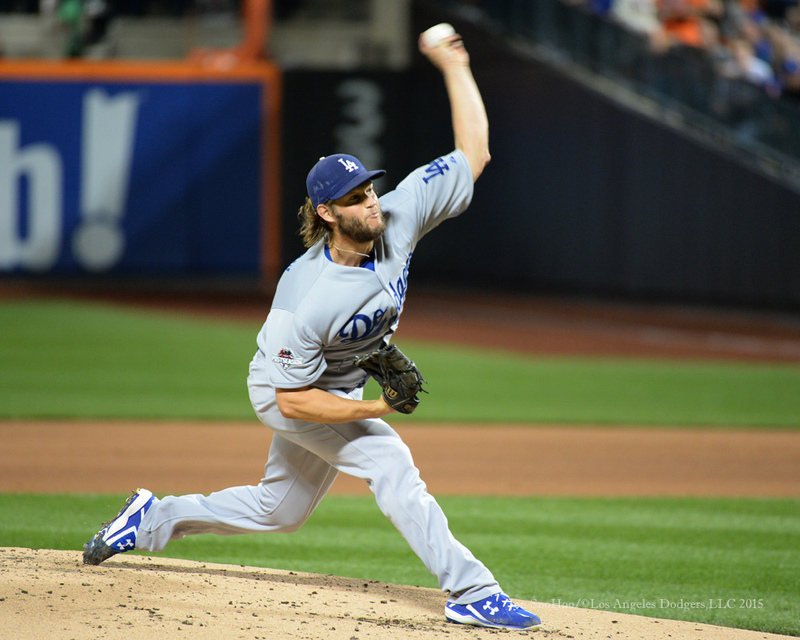 What historical milestone awaits Clayton Kershaw in 2016, other than hopefully his first World Series title? If the lefty ace can strike out at least 254 batters by the end of the regular season October 2, he will become the youngest pitcher in National League history to reach 2,000 career strikeouts — by more than a year. 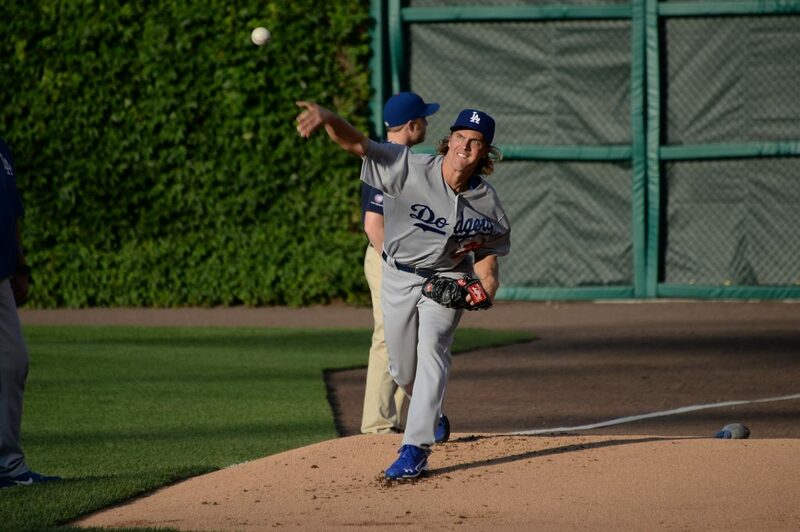 Zack Greinke was named a 2015 National League All-Star by The Sporting News and a finalist for the Gold Glove Award by Rawlings. First baseman Adrian Gonzalez is the Dodgers’ other Gold Glove finalist, competing against San Francisco’s Brandon Belt and Arizona’s Paul Goldschmidt. Gonzalez is a four-time Gold Glove winner, including 2014. Greinke, who led the Major Leagues in adjusted ERA and WHIP, also finished fourth in the balloting for Sporting News MLB Player of the Year, behind Toronto’s Josh Donaldson, Washington’s Bryce Harper and Cubs pitcher Jake Arrieta, who had 43 votes to Greinke’s 40. Joc Pederson tied Chicago’s Kyle Schwarber for fourth in the vote for Sporting News NL Rookie of the Year, after the Cubs’ Kris Bryant, San Francisco’s Matt Duffy and Pittsburgh’s Jung Ho Kang. Andre Ethier was fifth in the Sporting News balloting for NL Comeback Player of the Year, won by Mets pitcher Matt Harvey. Arrieta and Pittsburgh’s Gerrit Cole are the other NL pitcher finalists for the Gold Glove, which Greinke previously won last year. Gold Glove selection and voting criteria can be found here. Don Mattingly and the Marlins have agreed to a deal for him to become the next Miami manager, Joe Frisaro of MLB.com confirmed today. An official announcement is expected after the World Series. Mattingly will be the 15th manager in Marlins history and the second with Dodger ties, following Jeff Torborg (2002-03). John Boles (1996-2001) later became a Dodger senior advisor, and Cookie Rojas, who managed the Marlins for one game in 2006 between Rene Lachemann and Boles, was the starting second baseman as a roookie for the Reds in the first game ever at Dodger Stadium. A week later, according to Baseball-Reference.com, Rojas got his first Major League hit — off Sandy Koufax. But I digress. 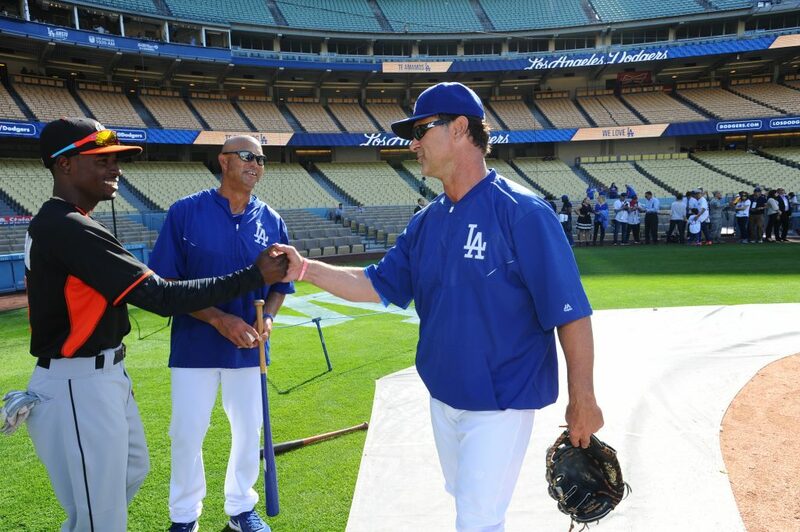 Mattingly will return April 25-28 to Los Angeles, when Miami plays at Dodger Stadium to start the Dodgers’ second homestand of the year. In his first interview since the end of the 2015 regular season, Vin Scully re-confirms that he is definitely returning to the Dodgers in 2016. Scully spoke to SportsNet LA’s Alanna Rizzo today for a conversation that will air at 7 p.m. Thursday. Click here for a link to the clip. Scully underwent a medical procedure three weeks ago that sidelined him from postseason duty, but he was his vibrant self today, pulling up a chair (if you will) opposite Rizzo. “I just hope for a memorable World Series, something we’ll remember for generations,” Mark Langill wrote Tuesday. Then that night, Game 1 between the Mets and the Royals delivered, offering so much that even Dodger fans still nursing their playoff wounds had to marvel. 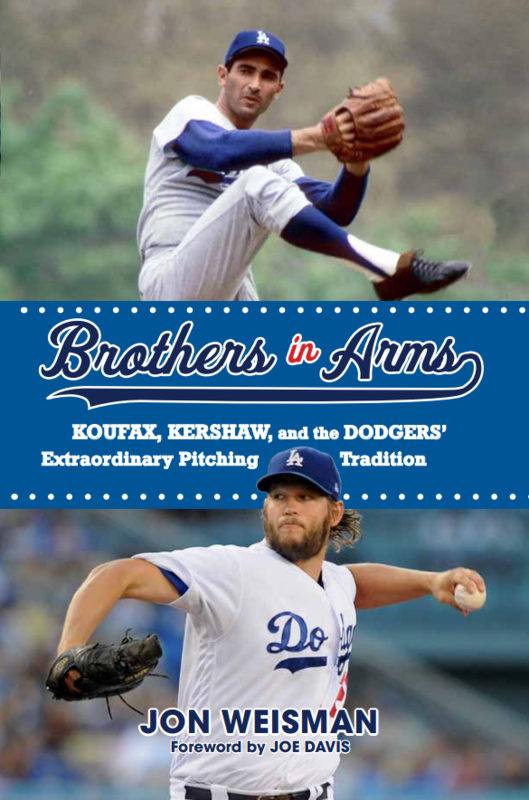 Moreover, it wasn’t hard to find several Dodger connections to Kansas City’s marathon 14-inning, 5-4 victory over New York. 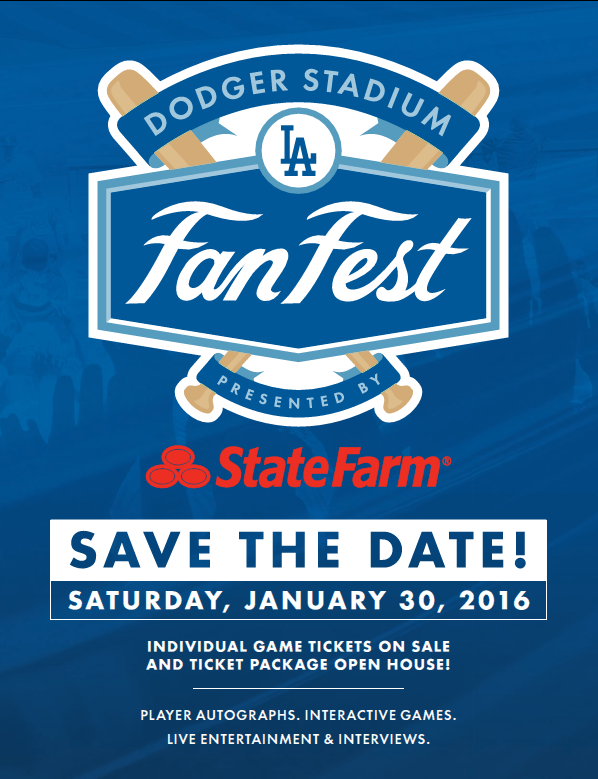 It’s no secret that this will be another offseason of change for the Dodgers. 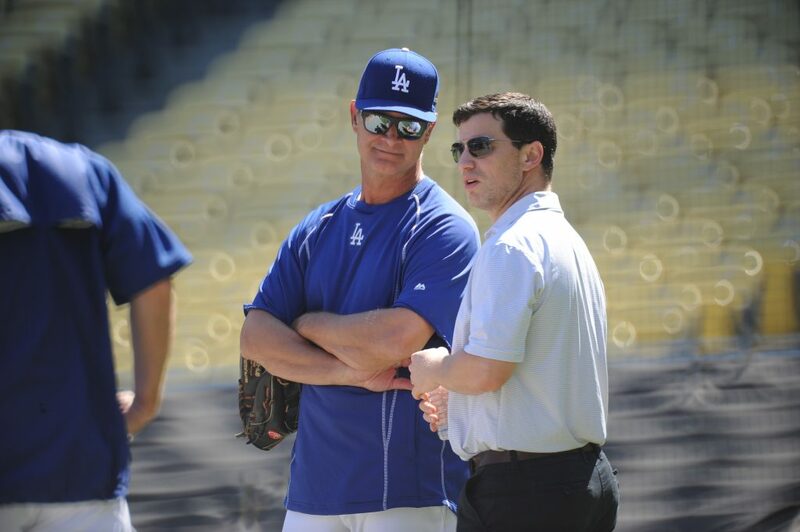 Already, manager Don Mattingly and vice president of medical services Stan Conte have departed. Five days after the World Series ends — sometime before November 10 — free agency begins. And you never know what the trade market will bring or take away. 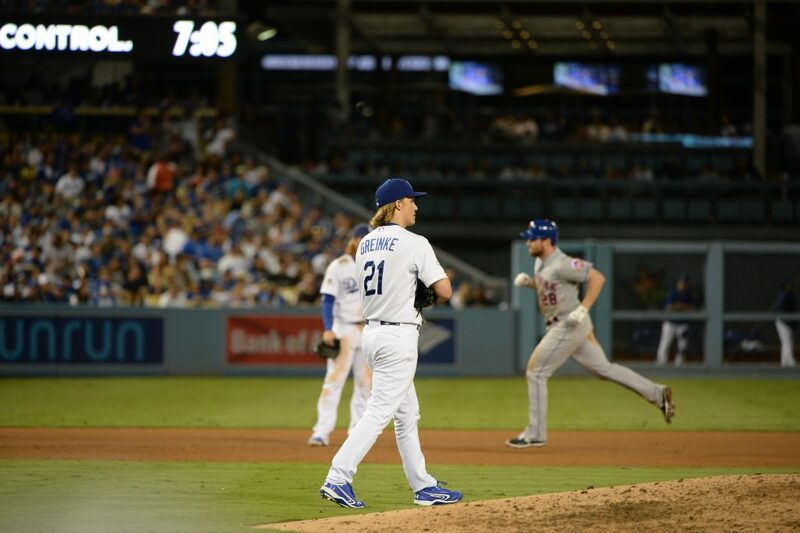 The winter months will address several issues facing the Dodgers. But whatever happens will still leave several questions that won’t be answered until we’re well into the 2016 season. While I finished my last final exam in college and turned pro, the Dodgers were in Vero Beach, preparing to defend their 1988 World Series title, five short, happy months after winning. 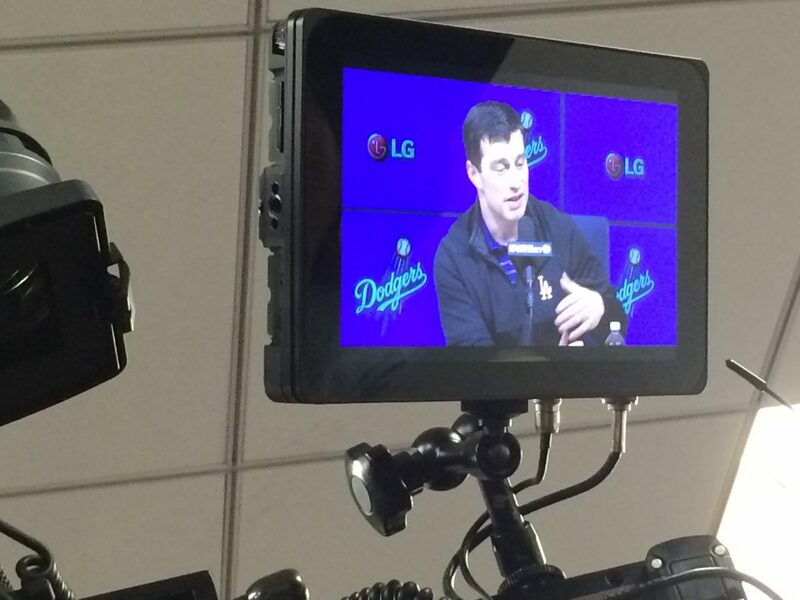 Andrew Friedman at the televised press conference discussing Don Mattingly’s exit. Dodger president of baseball operations Andrew Friedman and general manager Farhan Zaidi — along with outgoing manager Don Mattingly — fought an uphill battle before a skeptical press corps this afternoon to emphasize that the decision for Mattingly to leave the Dodgers was a shared one. 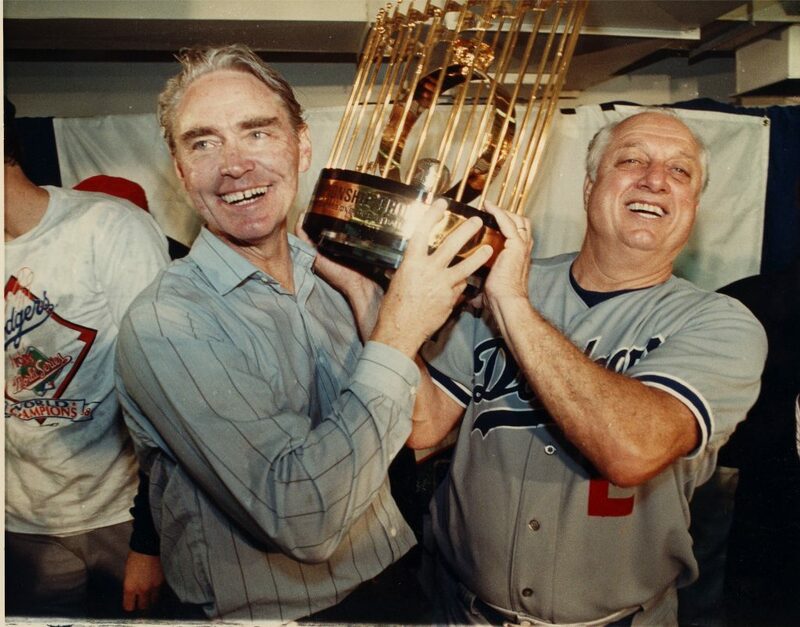 Eight people have managed the Dodgers since their last World Series in 1988, and soon there will be a ninth. 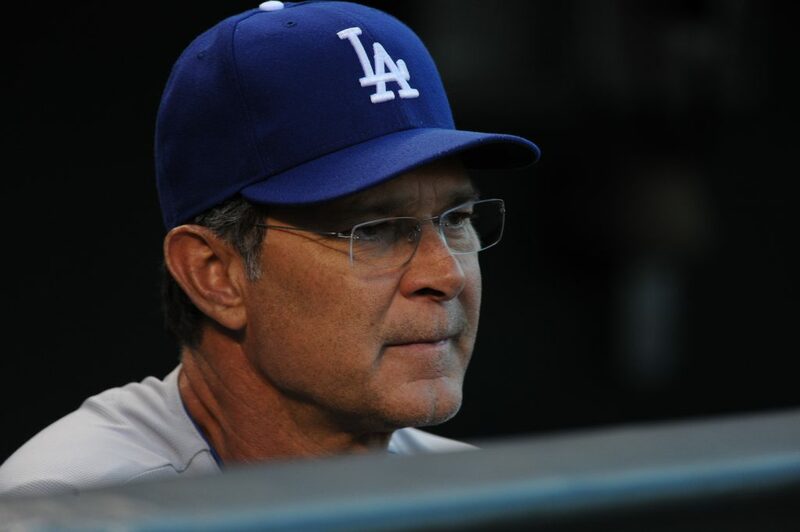 The Los Angeles Dodgers and Don Mattingly have mutually agreed that Mattingly will not return to manage the club in 2016. Lisalverto Bonilla, a right-handed pitcher who is recovering from mid-April Tommy John surgery, has been claimed by the Dodgers and placed on the 60-day disabled list. The 25-year-old Bonilla had a 3.05 ERA and 1.21 WHIP in 20 2/3 innings for the Rangers in 2014, striking out 17. He also had a 4.10 ERA in 74 2/3 innings that year for Triple-A Round Rock, starting six games and relieving in 33. Bonilla missed the entire 2015 season due to injury after making his Major League debut in 2014 and going 3-0 with a 3.05 ERA in five games (three starts) with the Rangers. He originally signed with the Phillies out of the Dominican Republic at age 18, before going to Texas in a trade that with one-time Dodger pitcher Josh Lindblom for another one-time Dodger in Michael Young. During an eventful four-inning Spring Training stint against the Dodgers in the pinball-like Alamodome on March 21, Bonilla struck out seven while allowing six runs. Adrian Gonzalez and Buck Britton homered off Bonilla, while Yasmani Grandal (twice), Alex Guerrero, Matt Carson (twice), Tyler Ogle and Kyle Jensen whiffed. Through his minor-league career, Bonilla has averaged more than 10 strikeouts per nine innings. Adrian Gonzalez and actress Eva Longoria are co-hosting Bat4Hope, a celebrity softball game benefiting children and young adults with cancer November 7 at Dodger Stadium. The organization behind the event is PADRES Contra El Cancer, a nonprofit organization that for 30 years has been committed to improving the quality of life for children and young adults with cancer, along with their families, throughout Southern and Central California. Event proceeds will benefit family bilingual cancer education, quality of life and economic assistance programs. Advance tickets are available to purchase through Eventbrite. For more details, visit the Bat4Hope event website. With the caveat that I might be punching out of my weight class, here’s a comparison of exit velocities off the bats of Dodger hitters in 2015 (with swing-and-miss rates also noted), using data from Brooks Baseball. Players with at least 100 plate appearances as a Dodger this year are listed. Click the image above to enlarge. It’s not just us. He killed our team, and now he’s killing my Dad’s team. He’s reminding me why it’s never safe to expect our lovable, horrible, irrational sport to make sense. Daniel Murphy has had a good career. Solid. Even an All-Star in 2014. But home runs in four consecutive playoff games — off Clayton Kershaw, Zack Greinke, Jon Lester and Jake Arrieta? Do you know what Daniel Murphy’s longest streak of consecutive games with a home run was, before October? Two. Once in his career, Daniel Murphy hit a home run in one game, and then hit a home run in the very next game. That was 6 1/2 years ago. Daniel Murphy. For some reason I can’t just call him Murphy, even on second reference. It’s just too familiar, too pal-sy. I need to maintain a formal distance from this person, this person who pulled the bat from the stone. Daniel Murphy has no right to do what he has done over the past four games. Except he has every right, because it’s baseball. It makes me tired. It makes me wonder why one reads or writes or plans before a baseball game. Because no matter what you do, no matter how smart you think you are or that you might actually be, that baseball game’s going to do whatever it wants. 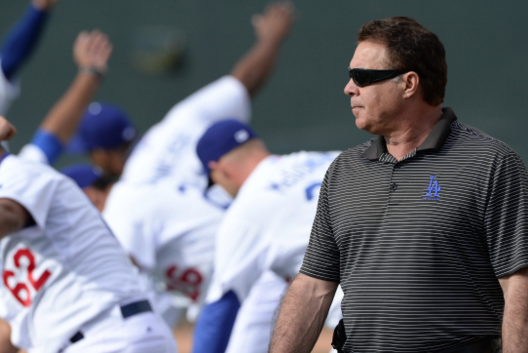 Dodger vice president of medical services and head athletic trainer Stan Conte has resigned from the organization. Conte joined the Dodgers in October 2006, following 15 seasons with the San Francisco Giants.